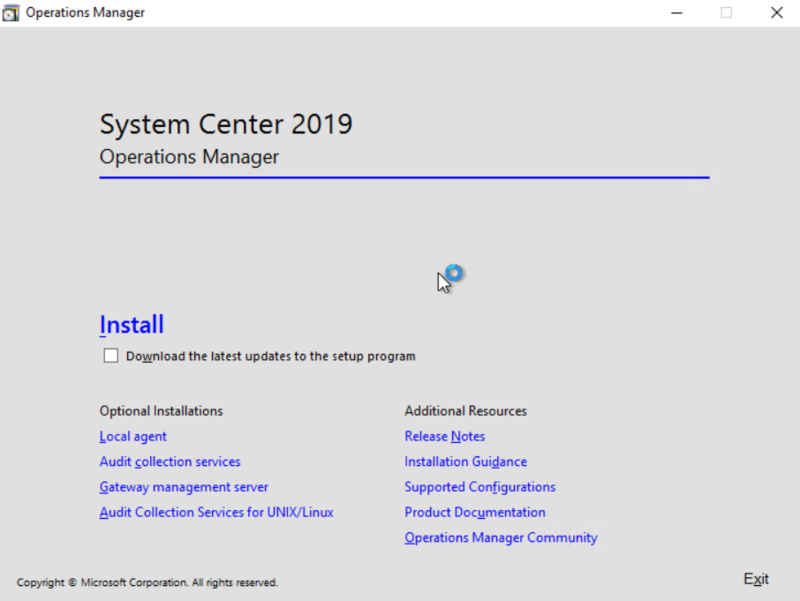 This post I will be installing System Center Operations Manager 2019 (SCOM) RTM, Build Number 10.19.10050. Here is some of the background information. 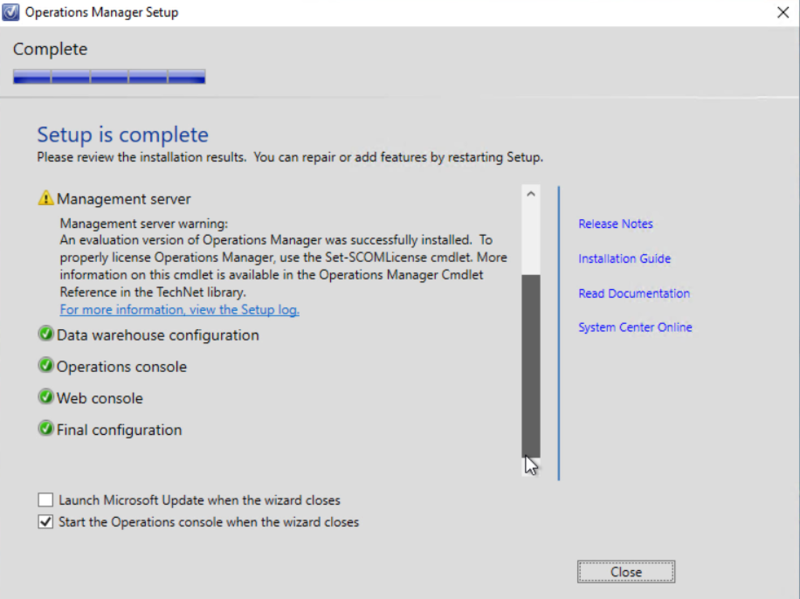 As this post will concentrate on the installation of SCOM 2019, I am going to omit the setup and configuration of the Domain Controller, Windows Server 2019 for the SCOM Management Server. 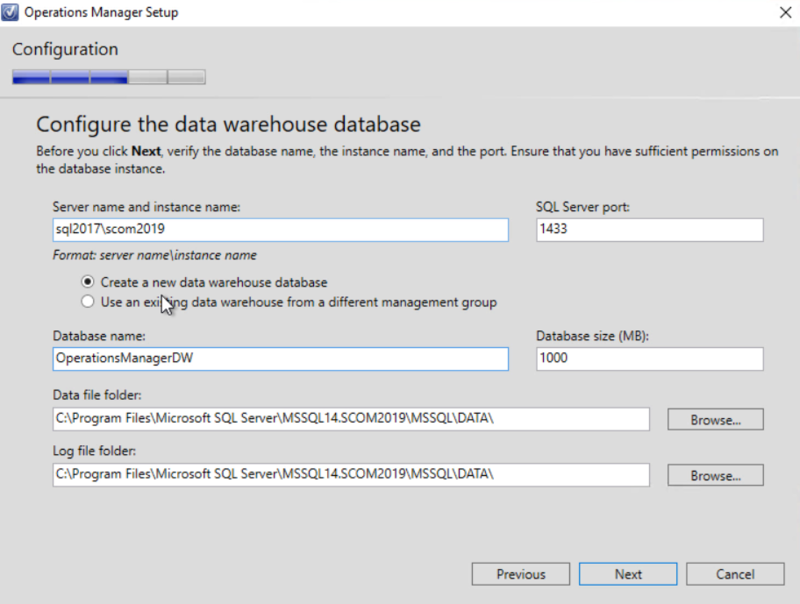 Also to note, I am using a PaaS instance of SQL 2017 (hosted on Azure), likewise the entire environment lives on Azure in an IaaS and PaaS configuration. 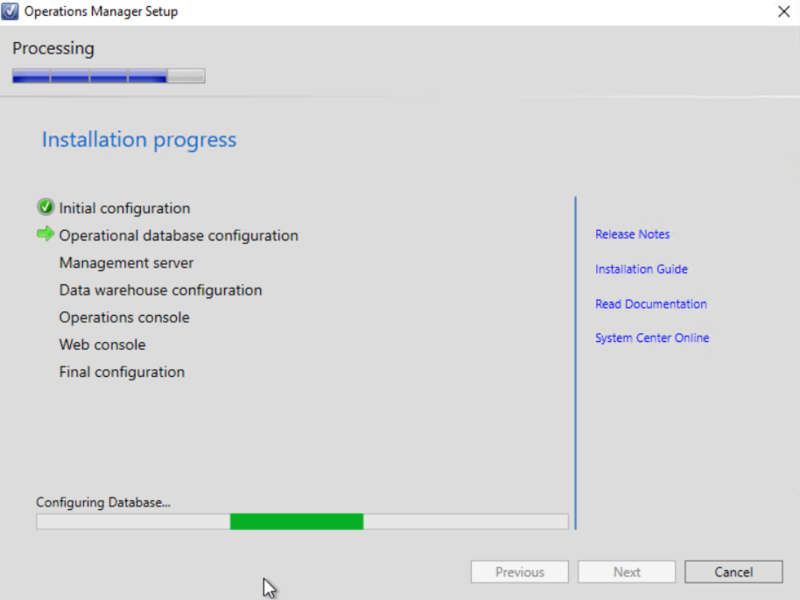 Since I am hosting SQL on a dedicated server, I will install SSRS (SCOM Reporting) on that server. Well, that’s not new… Prerequisites. 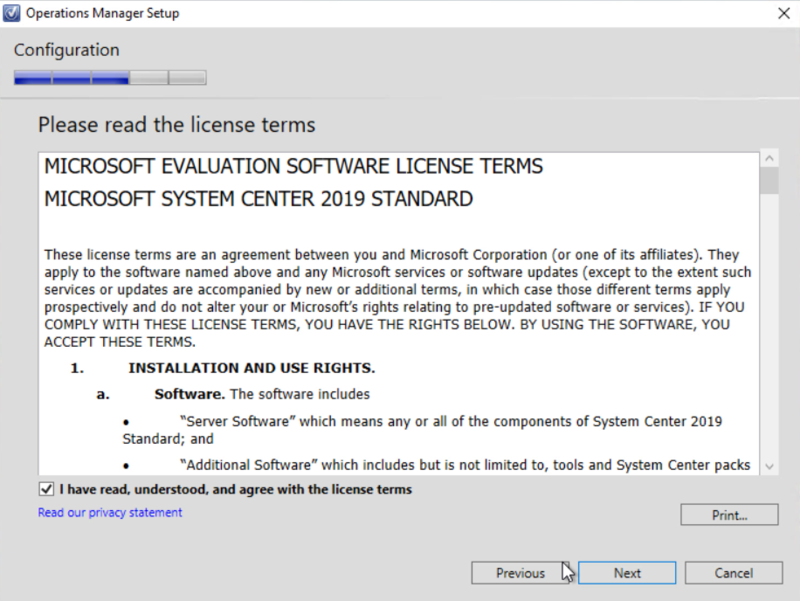 Since this is a clean, vanilla Windows 2019 server, we will need to install all the necessary Web Console components, along with Report Viewer Controls (probably SQL CLR Types too..). 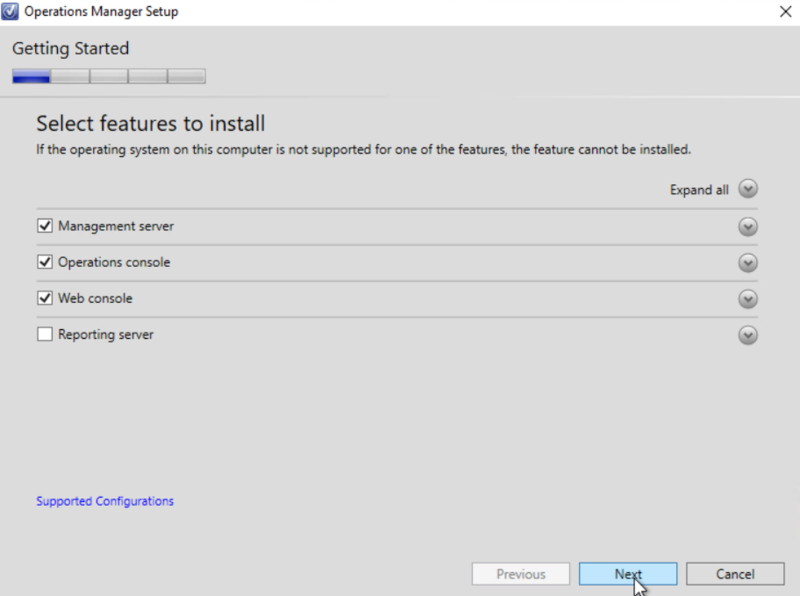 You will need to apply the following using Command Prompt (as Administrator)). 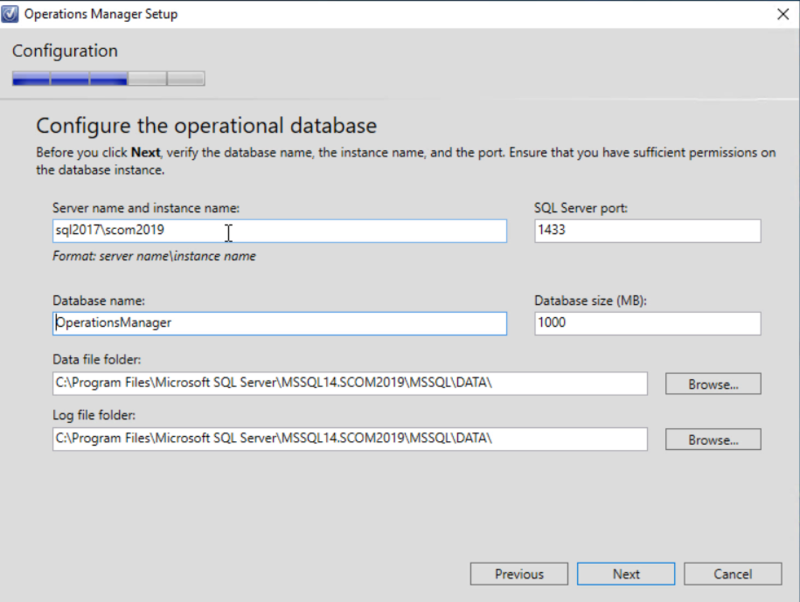 Yes, this is a screenshot from a previous post…Forgot to capture the screenshot when running it this time..
SQL Server will be where your SCOM SQL instance(s) were installed. Remember, to either disable the Windows Firewall, or open SQL TCP Ports 1433. Recently I discovered Windows PowerShell has the ability to clear the local DNS on a machine, just like the traditional Command Prompt. Below is a table of the most common commands I personally use on a day-to-day basis and its PowerShell equivalent(s). Of course there are more PowerShell cmdlets, see the URL below for the complete list. ipconfig /flushdns Clear-DnsClientCache Clears the contents of the DNS client cache. ipconfig /registerdns Register-DnsClient Registers all of the IP addresses on the computer onto the configured DNS server. ipconfig /displaydns Get-DnsClientCache Retrieves the contents of the DNS client cache. 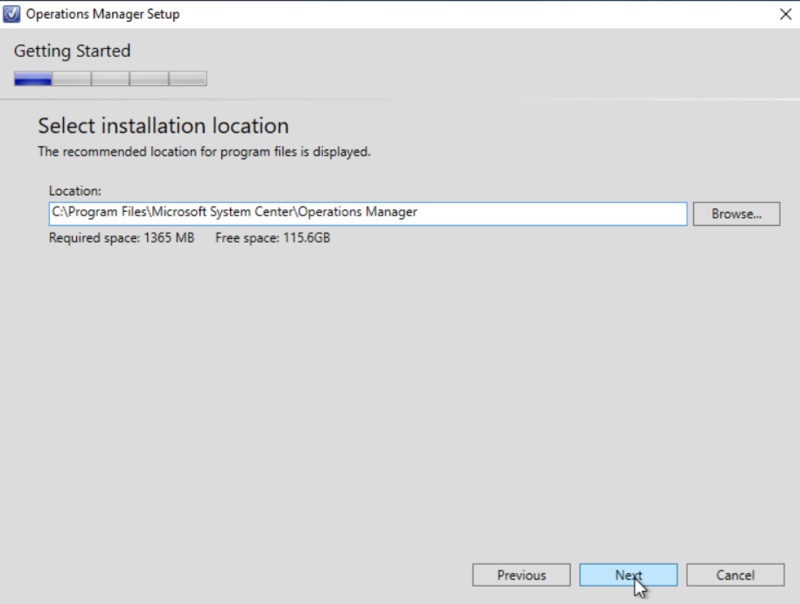 For years I have always been using Windows’s command prompt to flush the DNS cache on a local machine. As we know, that command is pretty well known, “ipconfig /flushdns“. Turns out there is an equivalent command we can run within the PowerShell console, and that is, “Clear-DnsClientCache“. Clear-DnsClientCache does exactly what it states, it clears the contents of the DNS client cache/local machine. Consider this next time you need to flush the local machine’s DNS cache. 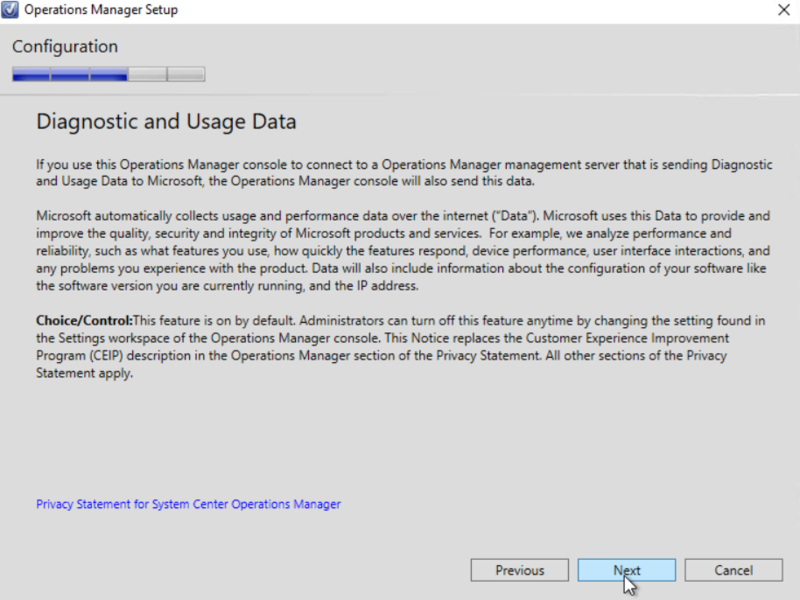 Not too much has changed when it comes to SCOM 2012R2 and SCOM 2016. 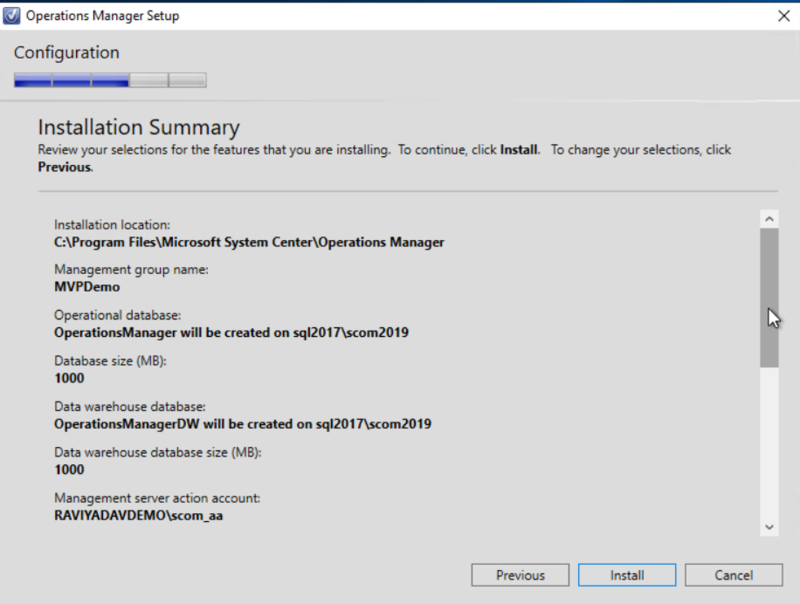 This post is a similar post to SCOM 2012R2, but applicable to SCOM 2016. (See that post here). 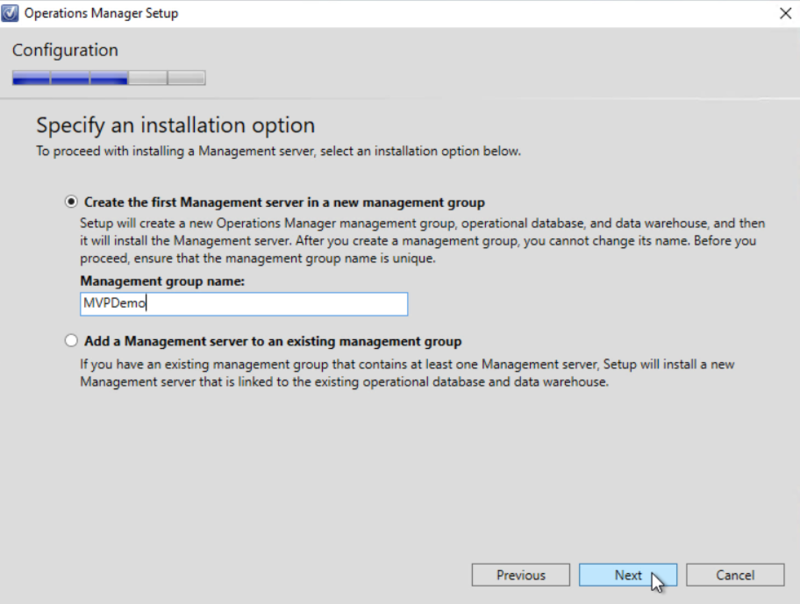 Recently I came across an environment where Exchange was being migrated to Office 365. 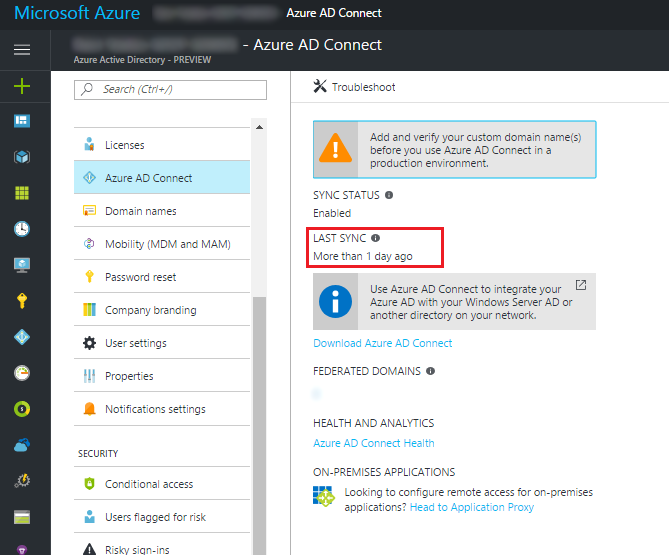 As you may know, DirSync is no longer supported for Exchange/O365 migrations and Microsoft recommends you now use Azure AD Connect. 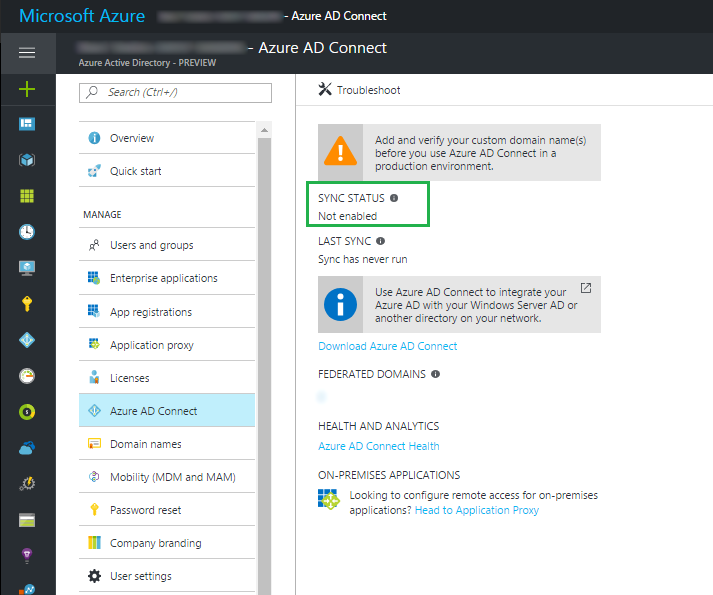 With that said, recently in a PoC environment, using Azure AD Connect, the domain controller that was running the Azure AD Connect utility was never uninstalled, and the VM was shortly deleted. 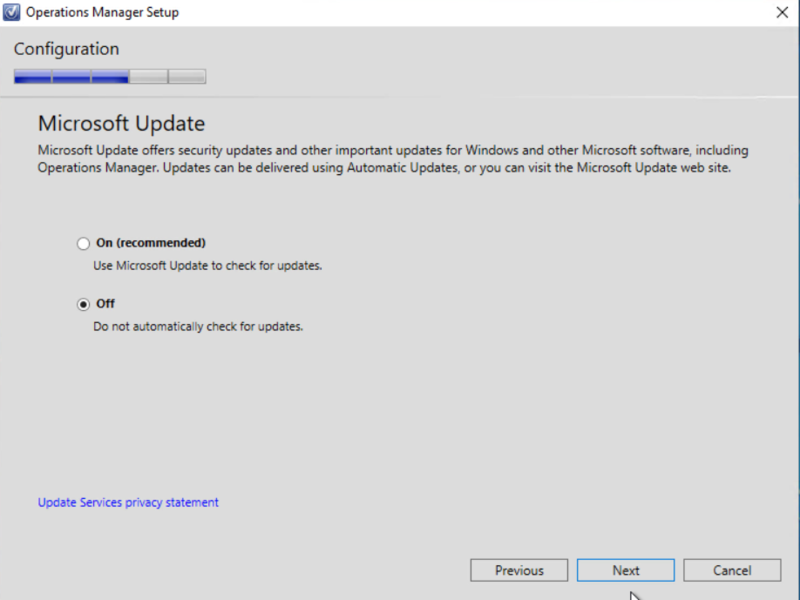 Well, as a result, the O365 admins are now getting reminded daily that their AD Sync has failed to connect. 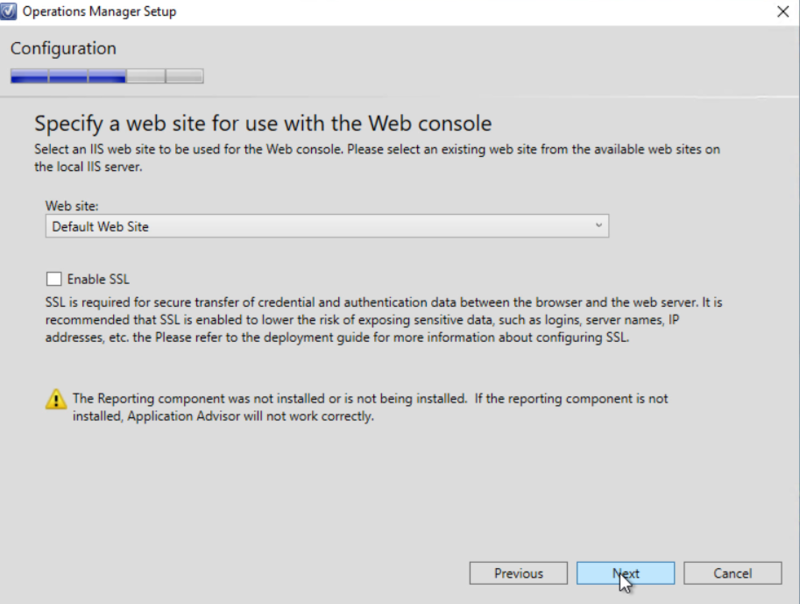 As of today, there is no way to disable Azure AD Connect via the Azure Resource Manager (ARM) portal, but this can be done with some PowerShell. 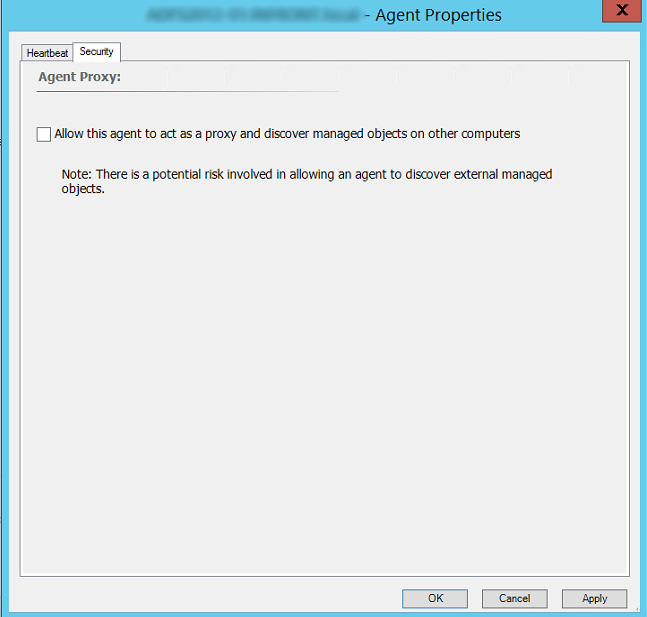 If you take a look at the ARM portal, there is no option to currently disable the directory synchronization. 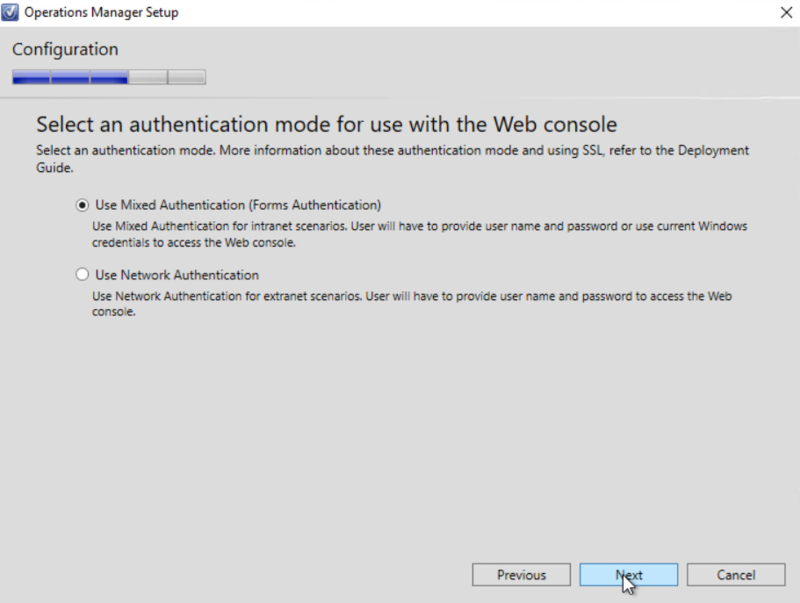 First, you will need to install the Azure Active Directory Connection utility, the download for that can be found HERE. This will provide you the PowerShell cmdlet’s needed to run the code below. No, AzureADPreview V2 will not work (yet…). 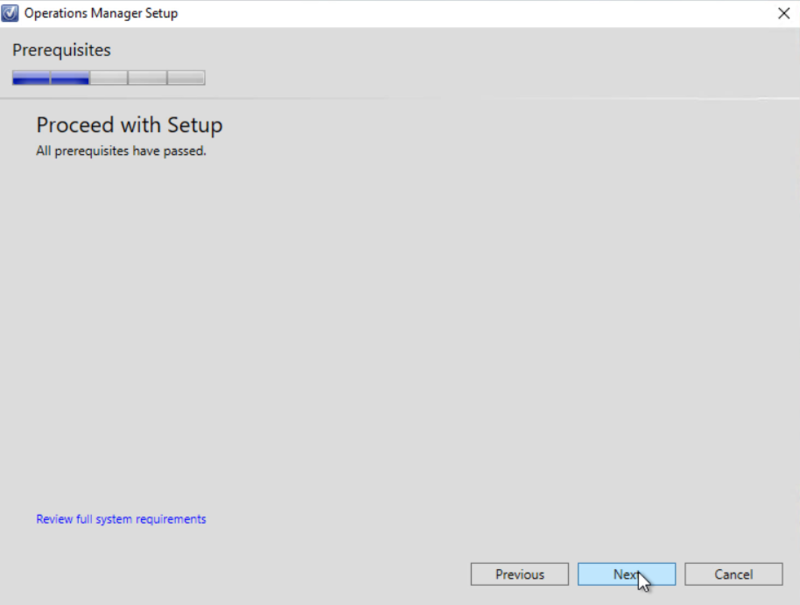 Once installed, launch the PowerShell console and we will need to connect to Azure AD and trigger the Directory Sync to false. Below are the commands you will need to get this done. 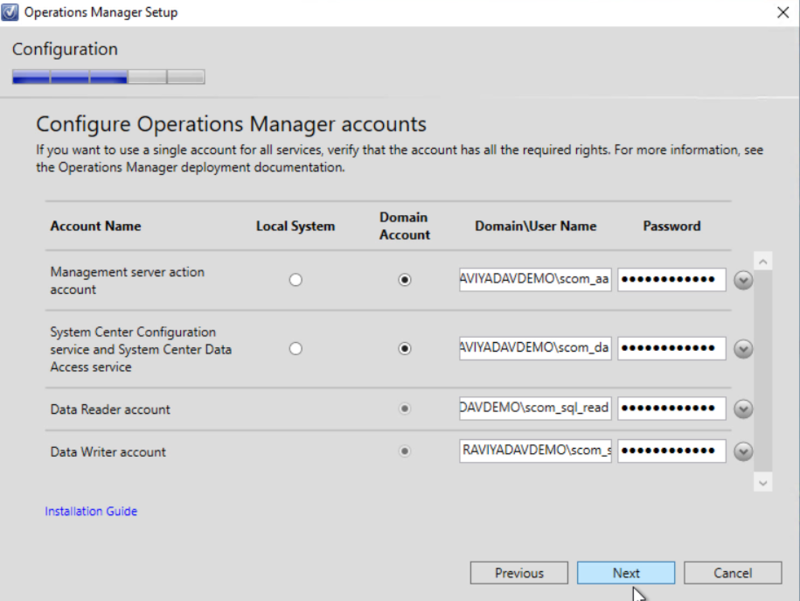 Note, you will need an Azure global admin account with the *@*.onmicrosoft.com domain to successfully sign into Azure AD via PowerShell. If you choose to re-enable the AD Connect, just change the flag to TRUE. 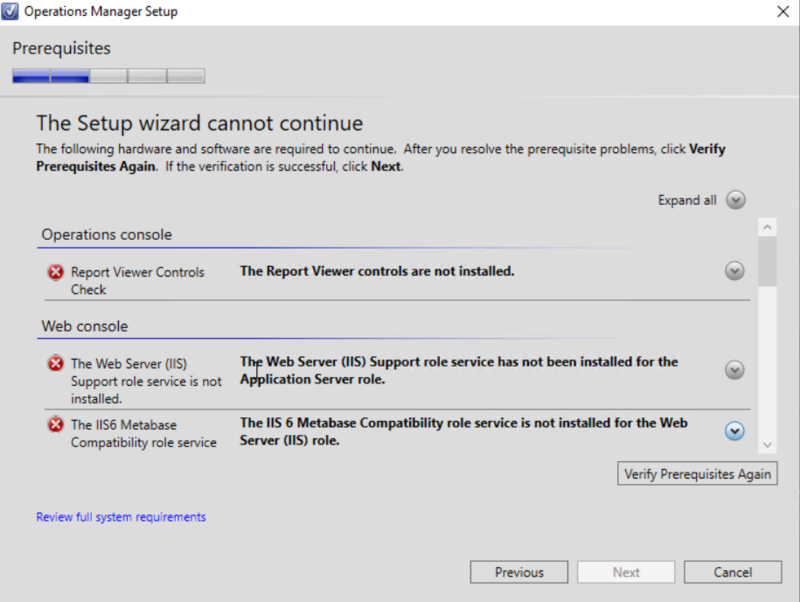 Once complete, we can now verify the Directory Sync has now been disabled in ARM. 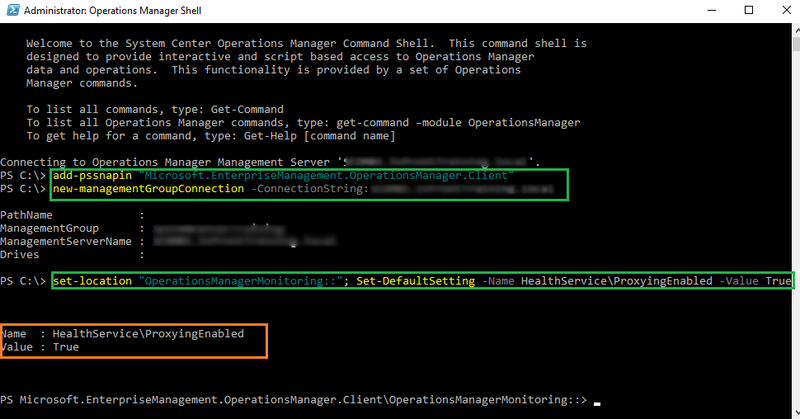 For more on Azure AD PowerShell cmdlets, visit the following page, HERE.